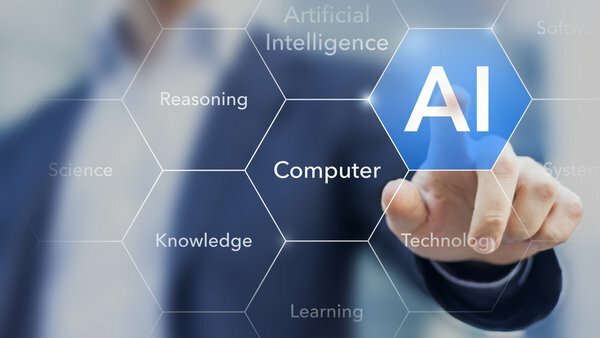 Money managers have used AI-like tools for some time, but the rise of robo-advisers is what caught the attention of indexers and ETF issuers. (Bloomberg) –Kensho Technologies was focused on analyzing North Korean missile launches, earthquakes and elections when John van Moyland joined in 2014. The CIA was among its early backers.